On this fascinating trip we will give you the exclusive opportunity to enjoy Pico’s Coastline, both in and on the water. 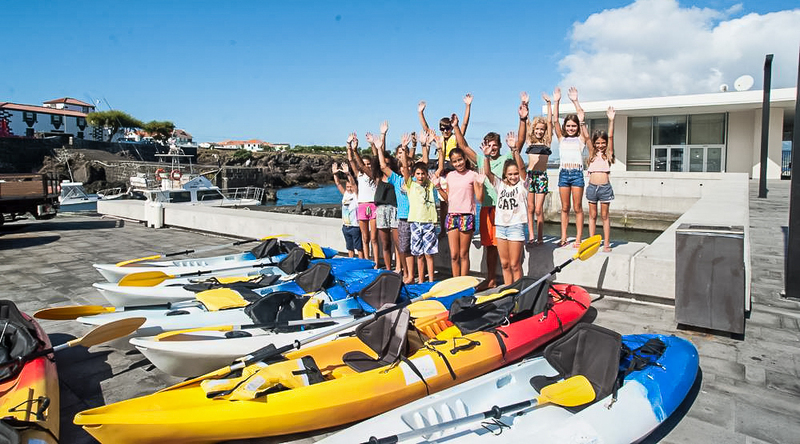 The tour starts from Madalena by truck or mini bus. During this 3 1⁄2 Hour expedition will take you to the to most georgeus and fascinating Shorelines of Pico Island. 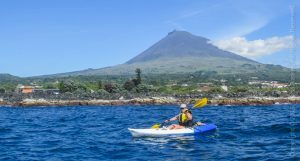 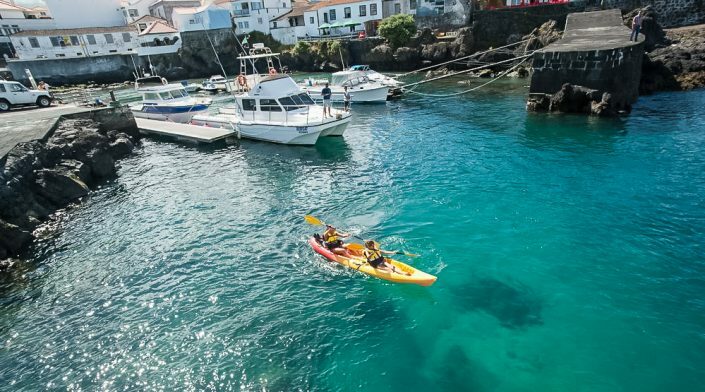 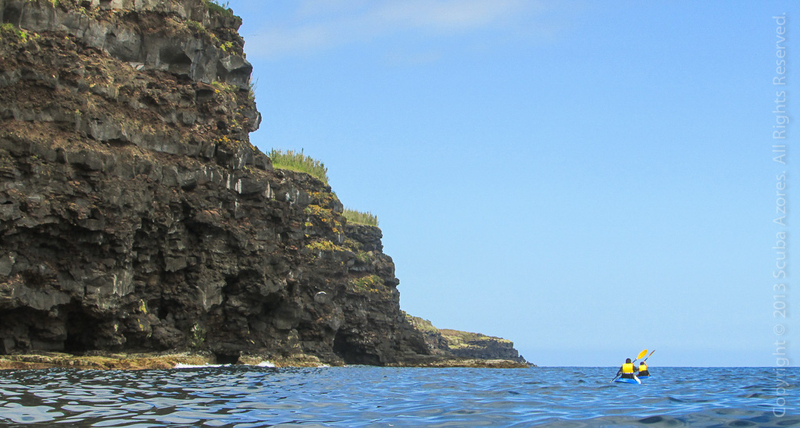 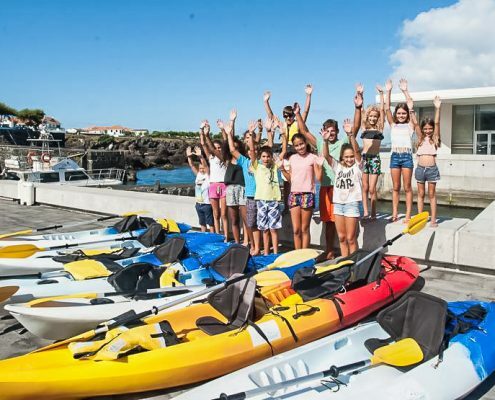 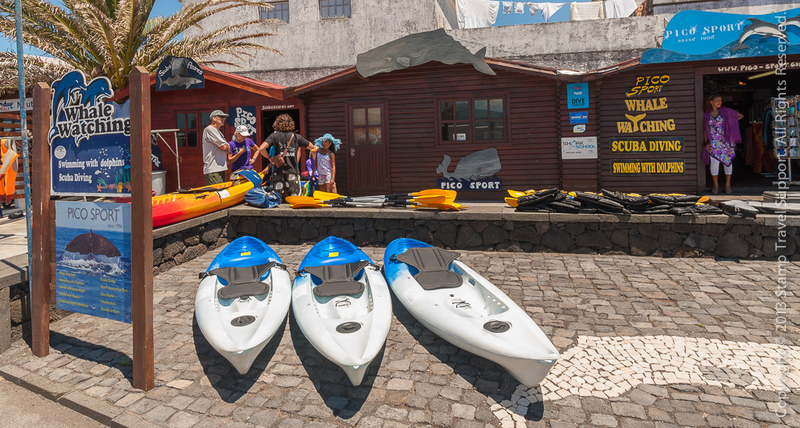 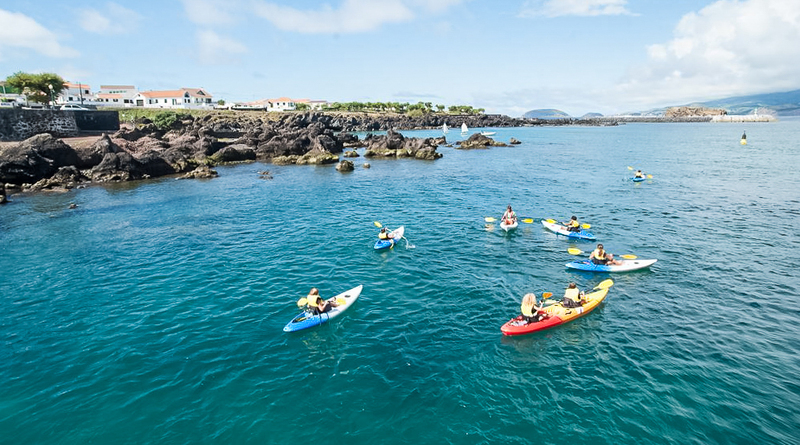 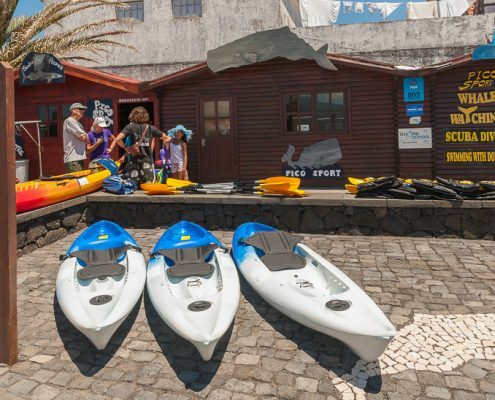 Experience the Island of Pico from the unique perspective of a Kayak. 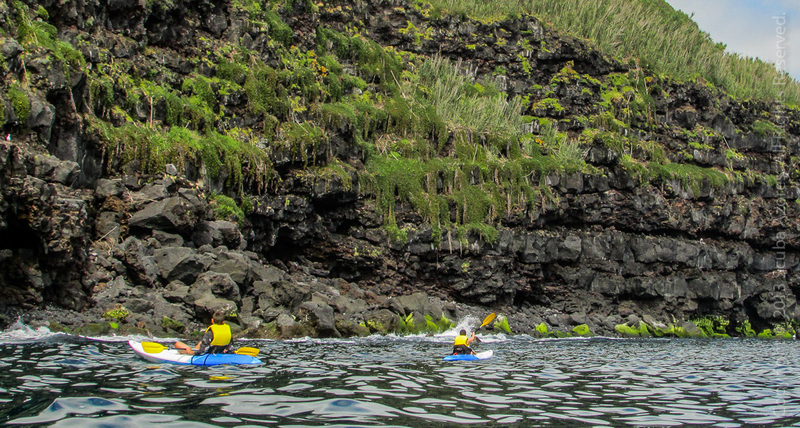 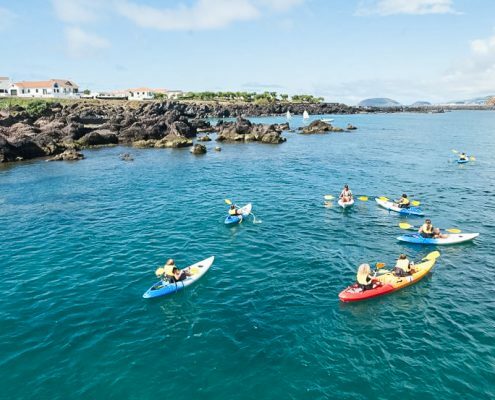 Join us on this beautiful adventure along the remote coastlines of Pico Island. 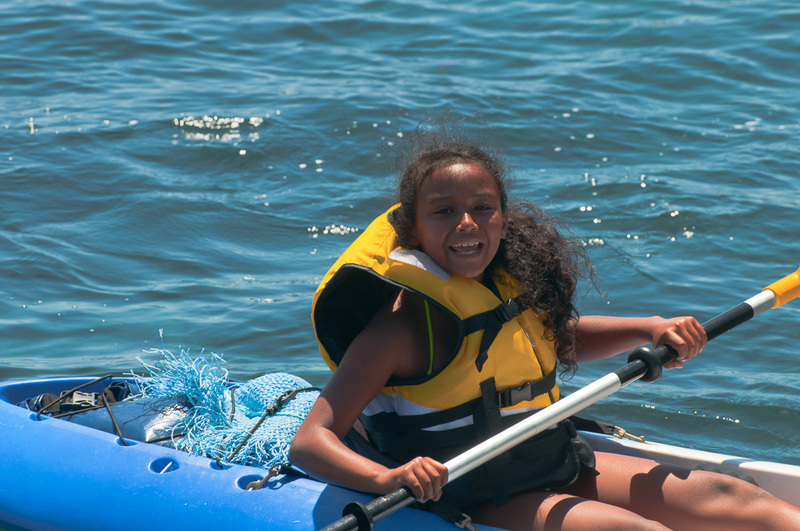 This 3 Hour Kayak Adventure is a wonderful journey for the whole Family. 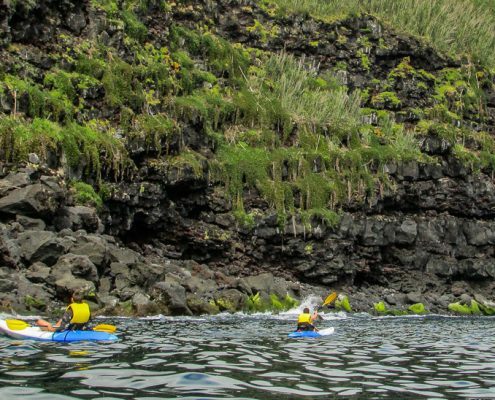 We will take you to the best and most beautiful coastal scenery of Pico Island. Prefer to be solo and explore Pico’s coastline on your own? 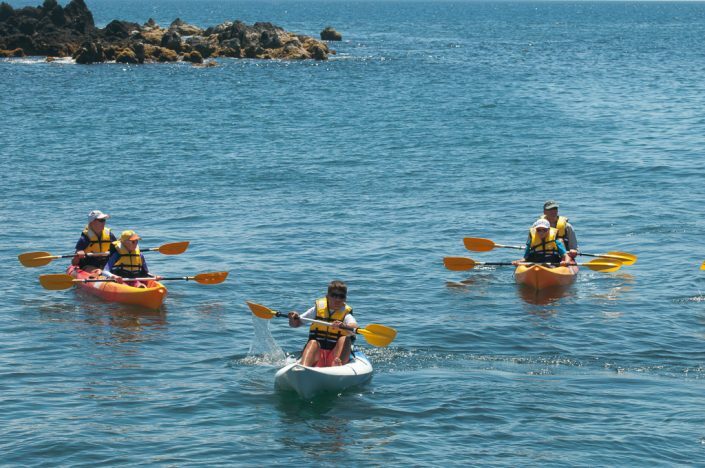 Just rent one of our single or double kayaks and explore at your own pace.